Writing about this one is scary. It reminds me of a class I took in my junior year of college. I went to a private religiously affiliated college and for one required Biblical studies class I had a professor who insisted that by the end of his class we would be amazed by an interpretation he had of a particular book in the Bible. Our final grade would be based largely on this intrepretation and a presentation involving it, but the catch was that we had to guess what his interpretation was based on what we had learned throughout the course. As luck would have it in my innocence and trust I believed him and began to look for something astounding. In my assigned group for the presentation everyone else found and tended to believe the most obvious answer, but I kept looking for that (as he literally put it) “life changing” nugget of wisdom. Anyway, one thing I learned from that rather traumatic experience was that what one person sees as “amazing” to someone else can be… painfully, pathetically obvious. You truly have to interpret many opinions in life with a humility rooted in the knowledge that all of our experiences are wildly different. There are facts but how things affect you is so incredibly personal and beyond objection. I love Gabrielle (Chanel 2017). To me, on my skin, this Olivier Polge beauty is magnificent. Gabrielle is utterly melancholy, almost sad. Actually, if a perfume could cry I think this one might. But it’s ethereal, moving and subtle. And sure it’s glamorous, but in a quiet, polite citrus, jasmine and orange blossom way. The warm base notes are present but airy and reserved. And there is that Chanel tuberose (also found in Chanel No. 22) that on my skin is different than any other tuberose – very demure and nearly a different note. This is also a very vintage-like scent. 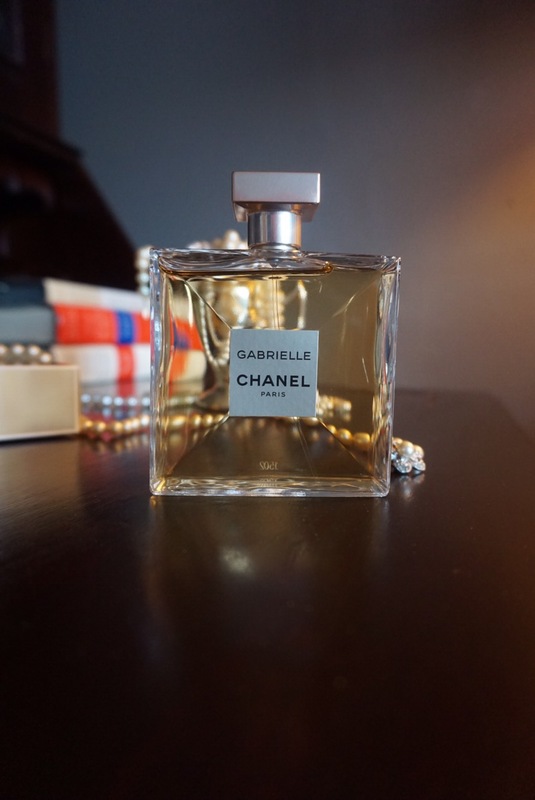 If there’s any awkwardness I read it’s because it feels like Chloé Love Story gave one of my very old floral aldehydes a modern makeover and she’s stunning but maybe she didn’t need it… Still the heart of Gabrielle shines brightly through and feels marvelously alive. Top notes: lemon, black currant and mandarin orange. Middle notes: jasmine, ylang ylang, orange blossom and tuberose. Base notes: musk and sandalwood. The jury is still out for me on this one. I did buy it on duty free because i don’t feel it is really worth £112 in the line up of Chanel perfumes, that is. I will have to spend more time with it i think. I just wish it lasted more than one hour on my skin. It’s certainly not an offensive perfume, very light and the orange blossom and tuberose comes through for me. I’m happy that it works well for you and it’s great to read a positive review on it because it really is a mixed bag. I don’t regret buying it but have only wore it twice, so not sure what I really think about it just yet.